The health benefits of lemons make this citrus a powerful super-fruit and has been used for years for their healing powers. 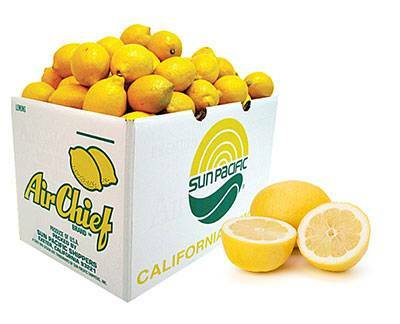 Lemons are rich in Vitamin C and are alkalizing for the body keeping it in balance. 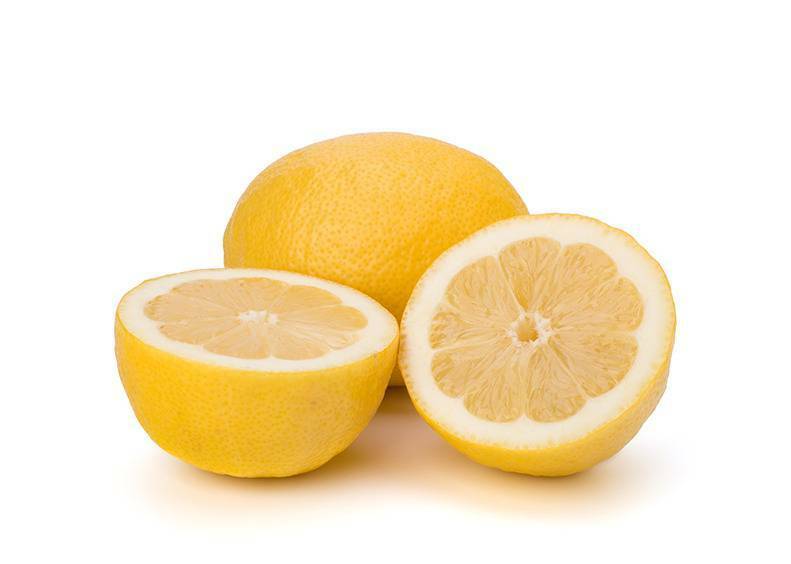 Among other benefits, lemons have antibacterial and antiviral properties, immune-boosting powers and aid in weight loss, helping with digestion as a detoxifier. 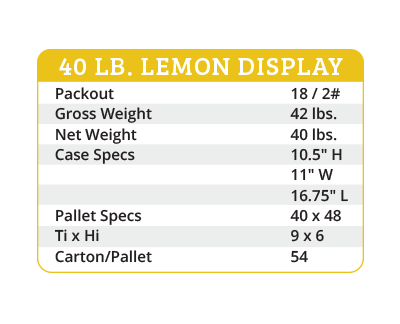 Our meticulous growing methods and sophisticated harvesting practices have enabled us to produce the finest quality Lisbon lemons on the market. 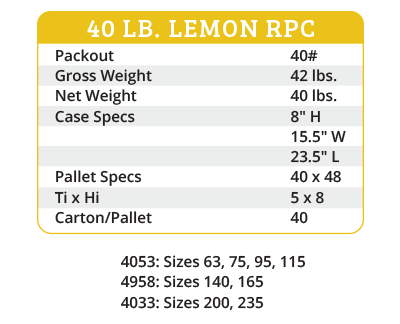 It’s our advanced packing practices that allow us to deliver these large, plump and juicy lemons directly to customers across the U.S. and North America from November through May. Attributes: Lemons contain vitamin C, citric acid, flavonoids, B-complex vitamins, calcium, copper, iron, magnesium, phosphorus, potassium, and fiber. Often referred to as the “summer orange,” since peak supplies are available in June, July and August, Valencias are actually distributed between March and October. To zest a lemon, thoroughly wash and dry the fruit.  Take the zester – you can also use a vegetable peeler or a cheese grater – and firmly, but gently press the sharp edge across the lemon. 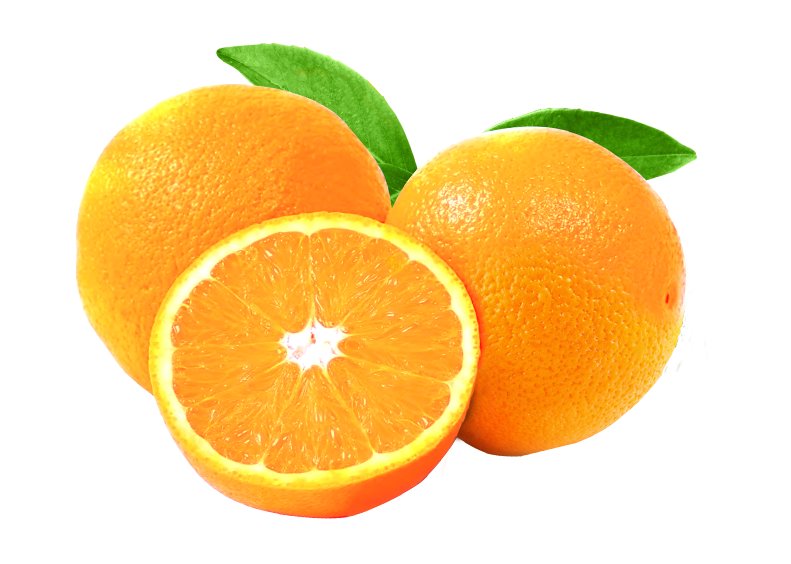 Be sure you’re only shaving the zest (the thin skin of the fruit) and avoid the white “pith” underneath, as this will leave a bitter taste in your recipes.